• Hillyard, as it was, is, and will be: This week, Inlander writers set out to capture the flavor of the northeast Spokane neighborhood. Check it out. • Key witnesses in the Straub/Cotton investigation have declined to participate. • Police believe someone or someones broke into a Ballard bookstore and then busted through the wall to get to the illegal marijuana grow next door. One or two of the 531 plants were stolen, police say. Investigators don't believe the crooks made off with any books, thank goodness. • The Chicago Police Department is beset with systemic racism, a task force assembled by Mayor Rahm Emanuel concluded. The task force's report has more than 100 recommendations for change and cites statistics such as: 74 percent of the 404 people shot by Chicago PD between 2008 and 2015 were African American (black people make up about one-third of Chicago's population); African Americans were the subjects of 72 percent of street stops that didn't lead to arrest in 2014; and three out of every four times, African Americans were on the receiving end of Chicago police Tasers between 2012 and 2015. 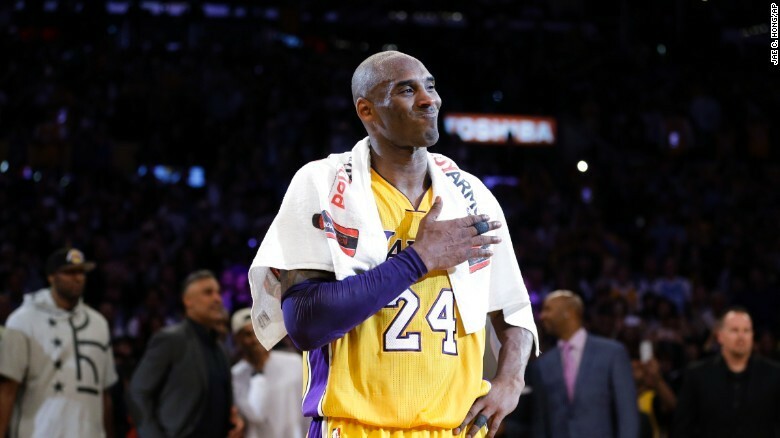 • Kobe Bryant scored 60 points in his final game, leading the Lakers to a 101-96 comeback win over the Utah Jazz.